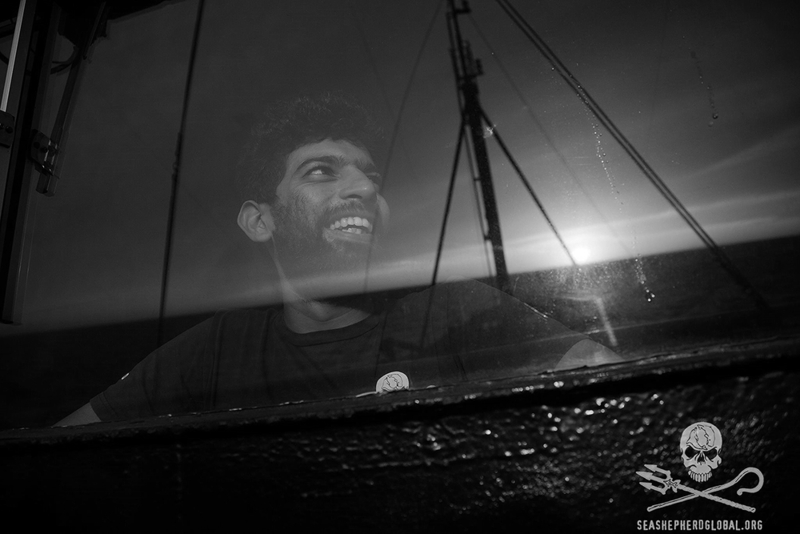 The hunt for the last of the six notorious toothfish poaching vessels has ended with the arrest of the Nigerian-flagged Viking in Indonesia, successfully concluding Sea Shepherd’s 12th Southern Ocean Defense Campaign, Operation Icefish 2015-16. Indonesian Fisheries Minister, Susi Pudjiastuti, vowed to sink the Viking for its crimes, reiterating the nation’s commitment to ending Illegal, Unreported, Unregulated (IUU) fishing. For more than a decade, six illegal fishing vessels have exploited a lapse in government regulation in the under-patrolled, remote “shadowlands” of the Southern Ocean. In a highly lucrative black market the poachers, nicknamed the “Bandit 6” by Sea Shepherd, were targeting vulnerable Antarctic and Patagonian toothfish species (commonly labeled in supermarkets and restaurants as “Chilean Sea Bass”). In addition to plundering the seas and rapidly destroying delicate balances in life-giving marine ecosystems, IUU fishing ushers in the terrible crimes of modern slavery and human trafficking. As Ian Urbina, New York Times Investigative Journalist behind “The Outlaw Ocean” series, explained at Parley x COP21, “the same lawlessness that allows for overfishing allows for gruesome crimes against humanity." Parley Speaker and Sea Shepherd campaign leader Captain Siddarth Chakravarty joined Minister Susi at a February 26 press conference to announce the Viking had been located and arrested by the Indonesian Navy, following a vigilant pursuit by the Sea Shepherd anti-poaching ship, the MY Sam Simon. The "Bandit 6" had been operating with impunity for more than 10 years in waters near Antarctica, where harsh conditions and vast remoteness make monitoring and surveillance difficult. To avoid detection and arrest, illegal vessels will frequently change names and registry, or even intentionally scuttle a ship to conceal evidence. In 2013, the Viking (formerly the Snake), was the first fishing vessel to be issued with an Interpol Purple Notice for fishing-related violations following a petition from authorities in Norway. The vessel's owners and operators are suspected of violating national laws and regulations, as well as international conventions by engaging in fraud and fisheries-related crime. According to Sea Shepherd, the Viking was last boarded by the Australian Customs Officers in September, 2015, on its way to Antarctica. With the return of the Viking to Indonesian waters and its subsequent arrest — many thanks to Sea Shepherd's dedicated crew members — all of the toothfish poaching vessels have been put out of action. 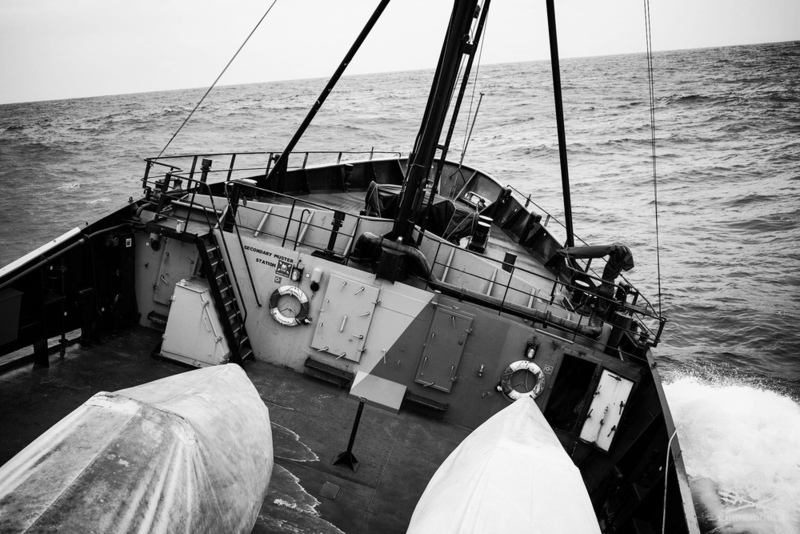 The Viking was the target of Operation Icefish 2015-16, a continuation of the record-breaking Sea Shepherd campaign that led to the intentional scuttling of the Thunder on April 6, 2015, and the confiscation of over 72 km of illegal gillnetting. Parley is using the recovered gillnets to drive awareness, direct action, eco innovation and solutions in the movement to protect and conserve the oceans. Capt. 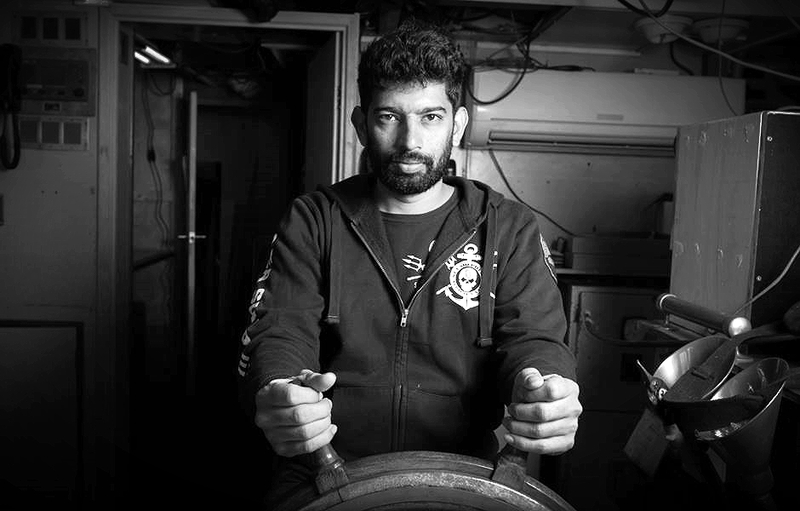 Sid Chakravarty shared his Operation Icefish experiences at UN x Parley, showcasing the power of collaboration and creativity as we introduced the first adidas x Parley proof of concept: a shoe born of Ocean Plastic and the former deathtraps of the poachers he helped bring to justice. 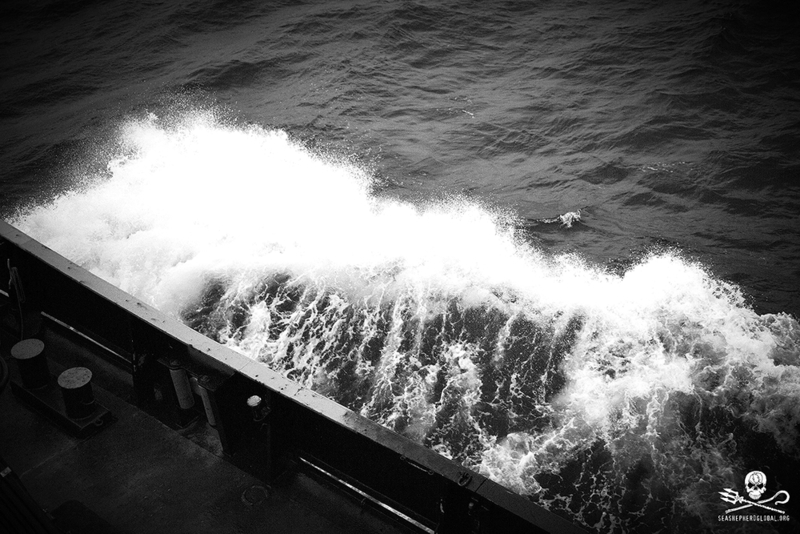 Learn more about Operation Icefish and the first prototype shoe made from Ocean Plastic.